 @stacy_lsc is on Carousell - Follow to stay updated! 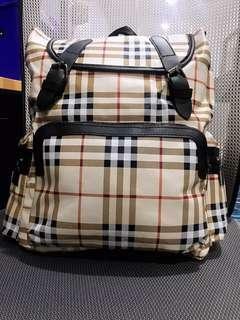 It's new. If you're interested, please pm me ya.. Tqvm. 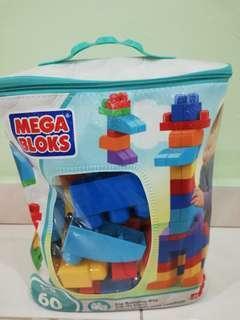 It's my birthday present but I have too many bags already. Never use it. 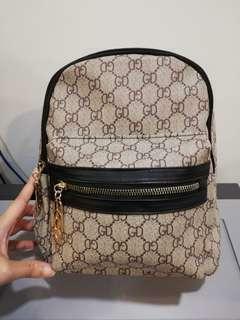 Pm me if you are interested ya. Tqvm. 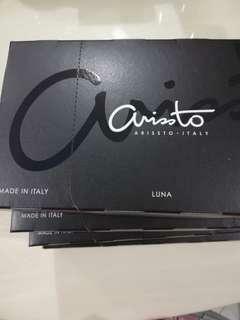 I have 6 boxes of Arissto Luna coffee. Made in Italy. I have forgotten to terminate the Arissto coffee machine. They still sending me the coffee. I don't want to waste it. Please contact me if you are interested ya. Thanks. 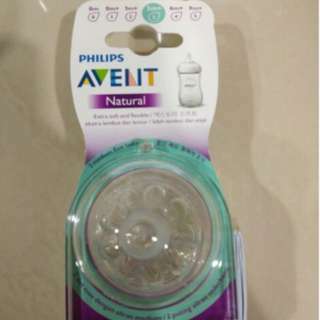 # new # fit to Avent NATURAL bottle # 2pcs # 3 holes Please message me if you need more details ya..